Thursday, November 5, 2015 – Sunday, November 8, Lakeland, FL. This is a whole lot more than some chili cooking. Three days of one of the wildest parties of the year. 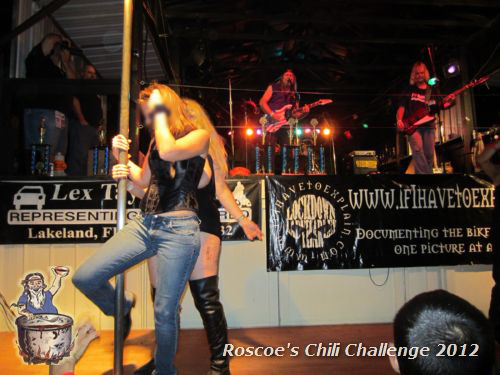 Bands, contests, food, and of course the infamous Stage Show. You surely don’t want to miss The Art of Pole Dance Competition! All chili that enters the challenge must be cooked on site. The cooking will be judged based on best tasting chili in both hot and mild class. Preliminary routines for the pole dancers competition will be organized on Friday, while the finals are on Saturday. Adults only are allowed, no exceptions. 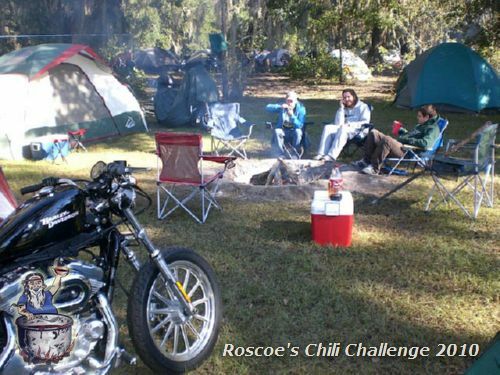 For more information, visit the Roscoes Chili Challenge official website.